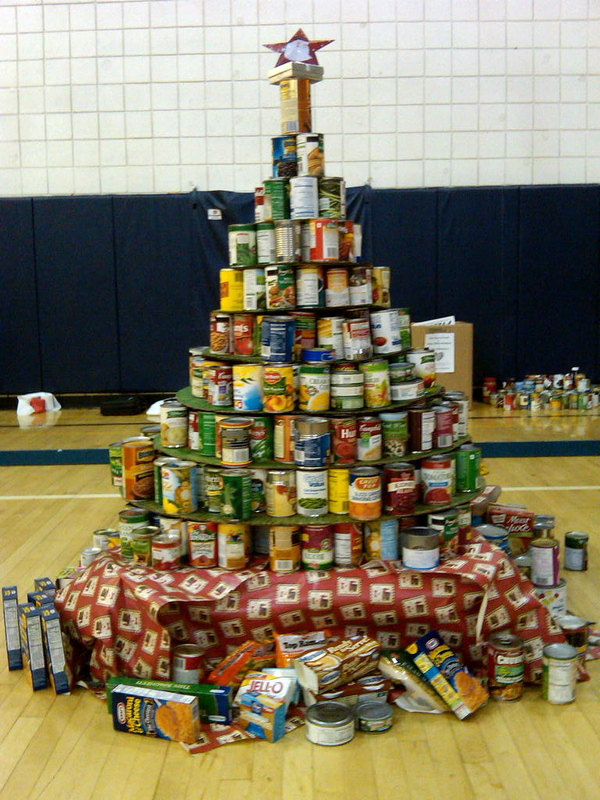 Please help us build the BIGGEST and BEST canned food Christmas tree this holiday season! Through Sharing Ministries, members of our Community will benefit from your generosity and support. Canned food donations can be dropped off at our office. 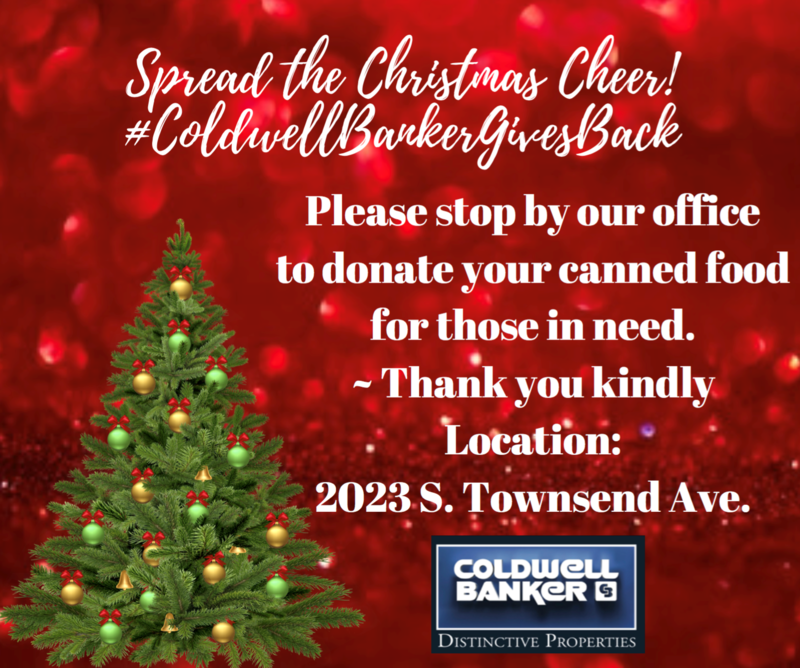 We appreciate your willingness to GIVE BACK and make the Holiday season special for those in need!